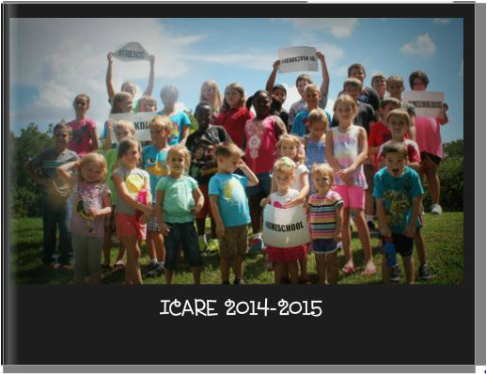 Get yourself an ICARE Yearbook from our 2014-15 school year for only $15!!! ORDERS WILL BE TAKEN THROUGH JUNE 30. If you have any questions, please contact Megan Morris. Thank you!!! !